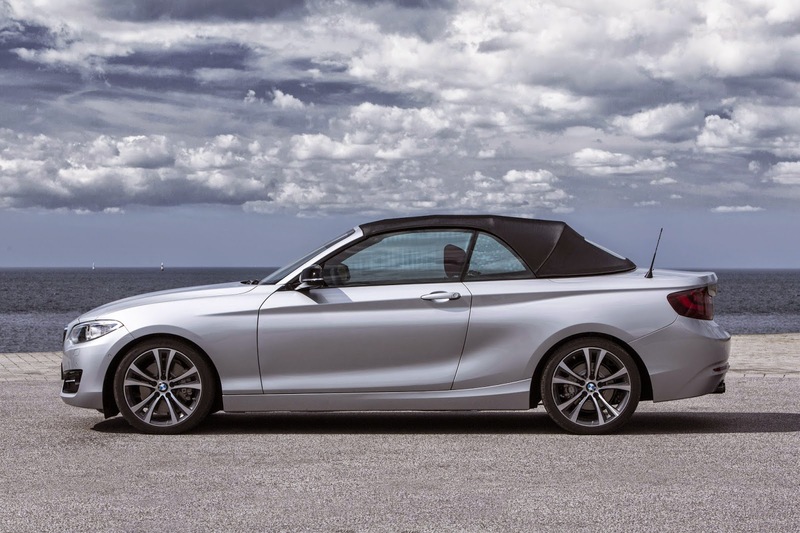 The 2-Series Coupe is one of the best looking models in the BMW range and that seems to have translated to the convertible, although at the rear the waistline looks a tad high and the wheels too small. 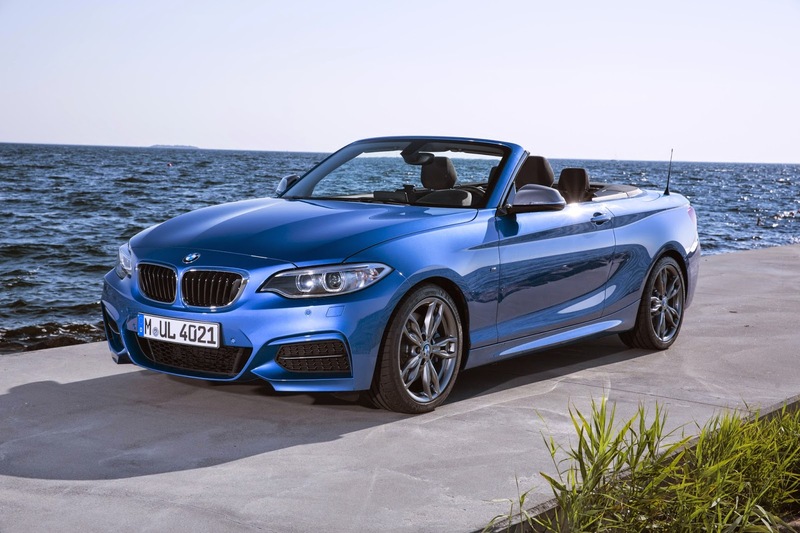 It'll come with four engines and three trim levels - Sport, Luxury and M Sport. 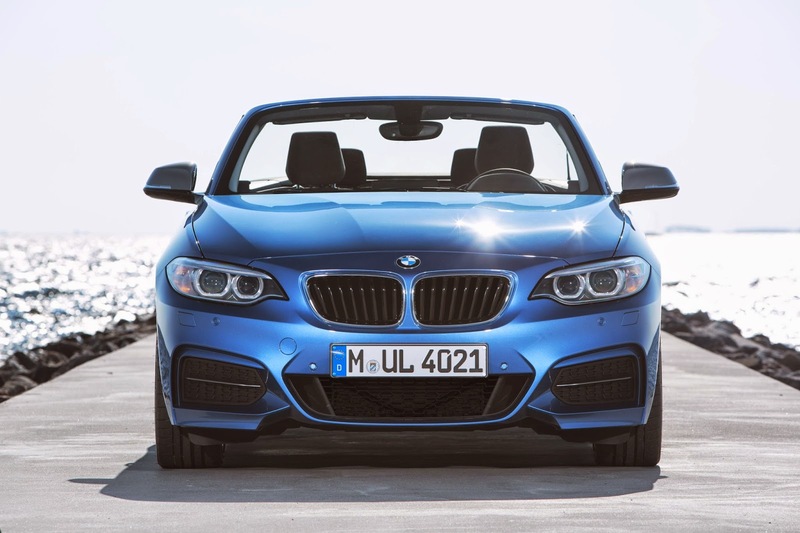 It also comes with the coveted M badge as the M235i. 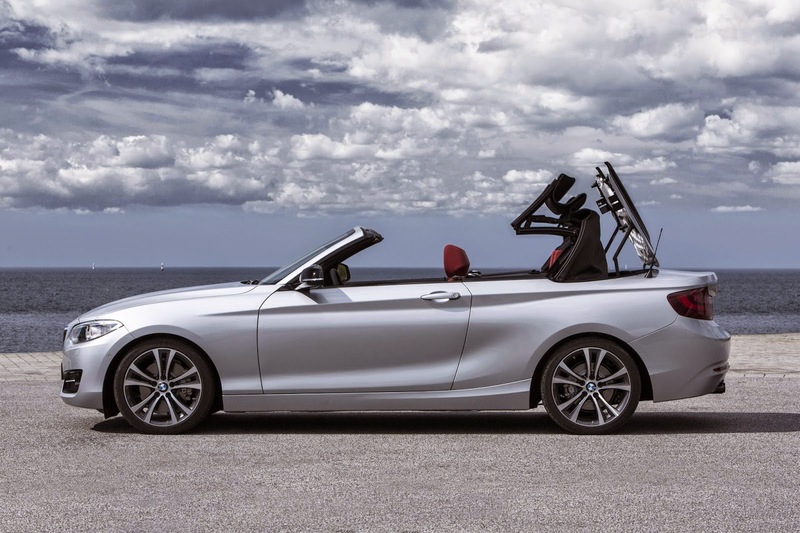 The soft top (thank goodness BMW didn't go for a folding hard-top) raises or lowers in 20 seconds at up to 30mph and seats four. 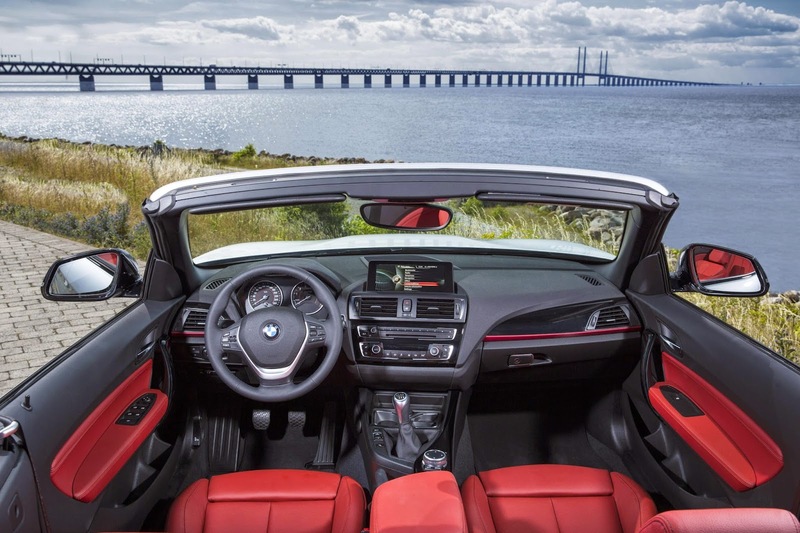 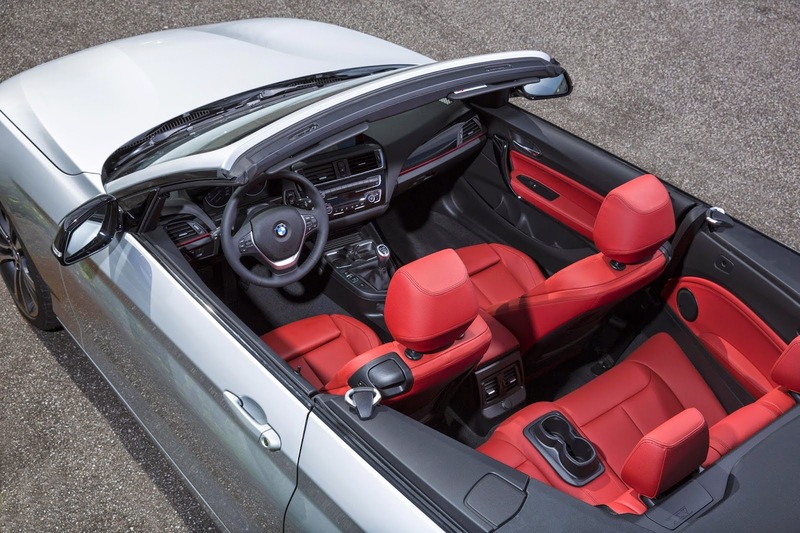 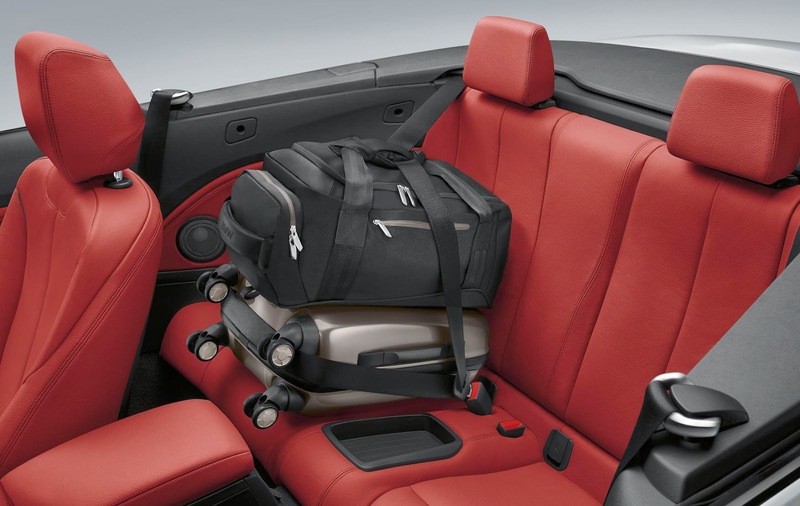 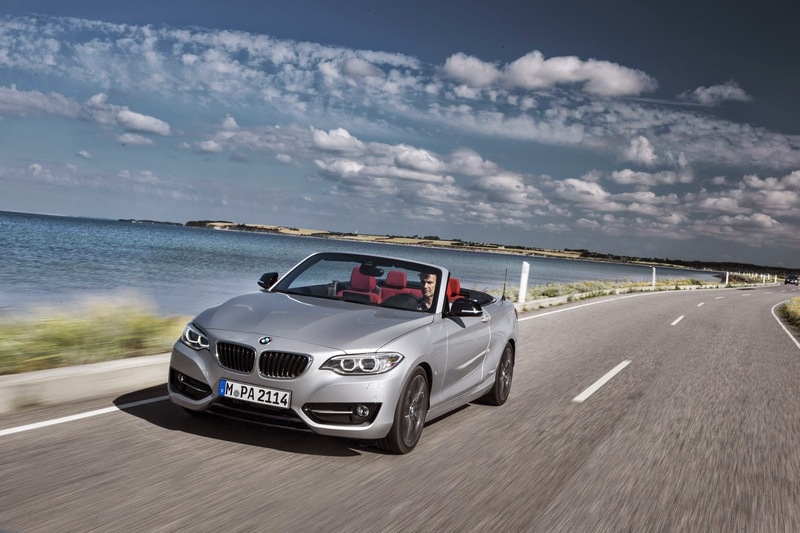 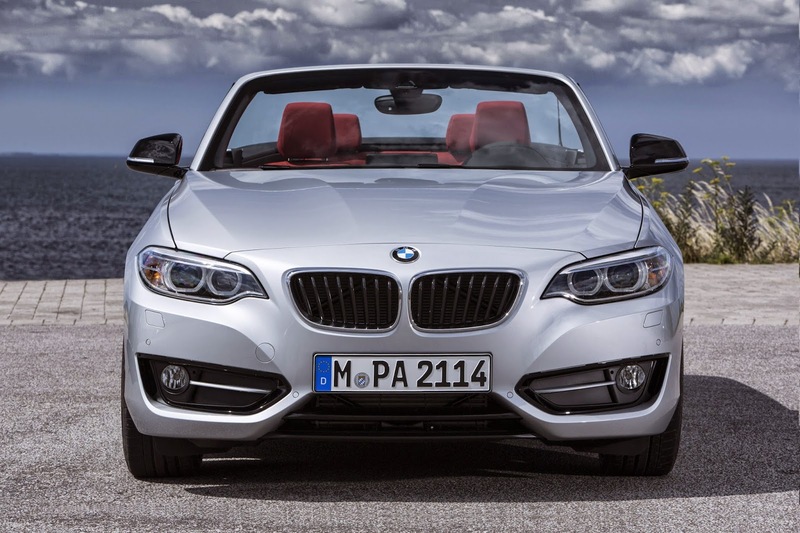 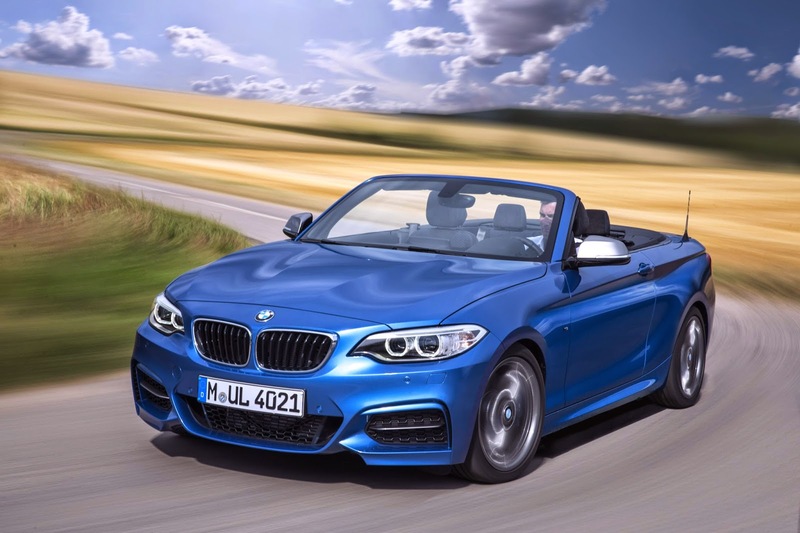 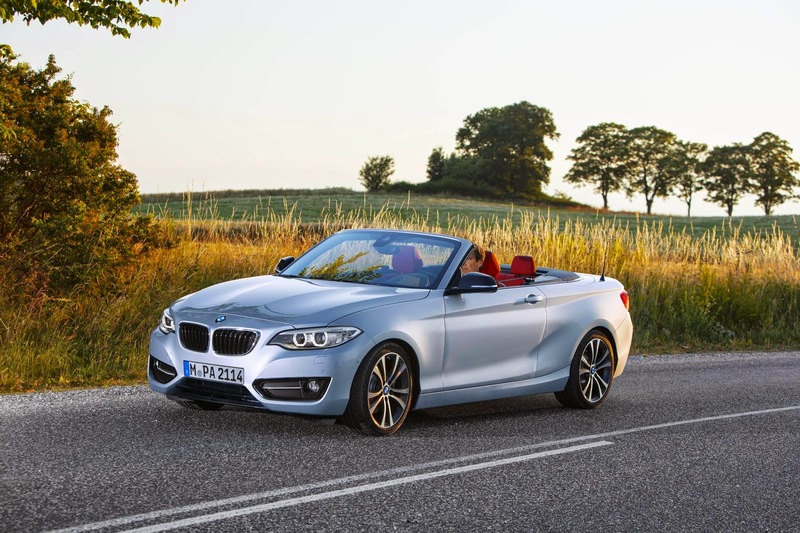 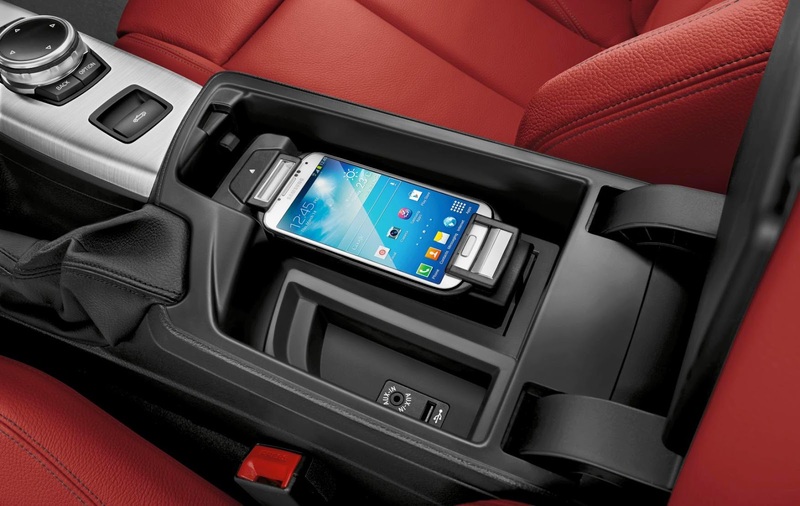 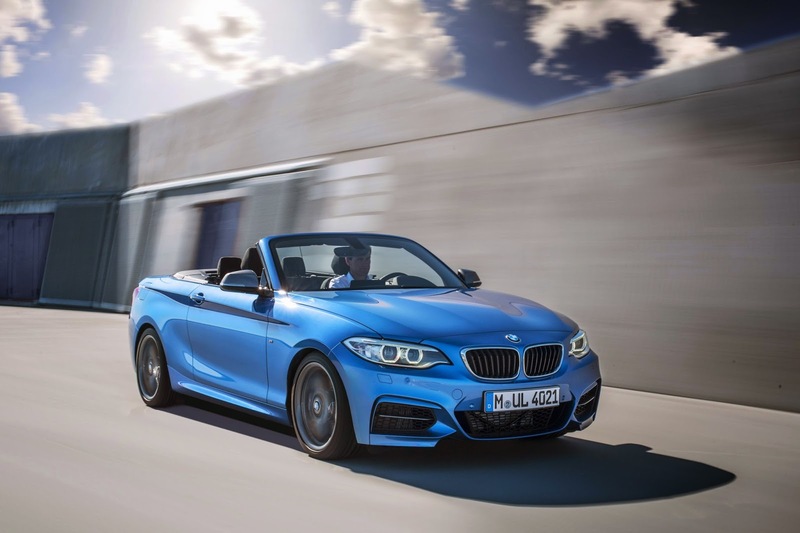 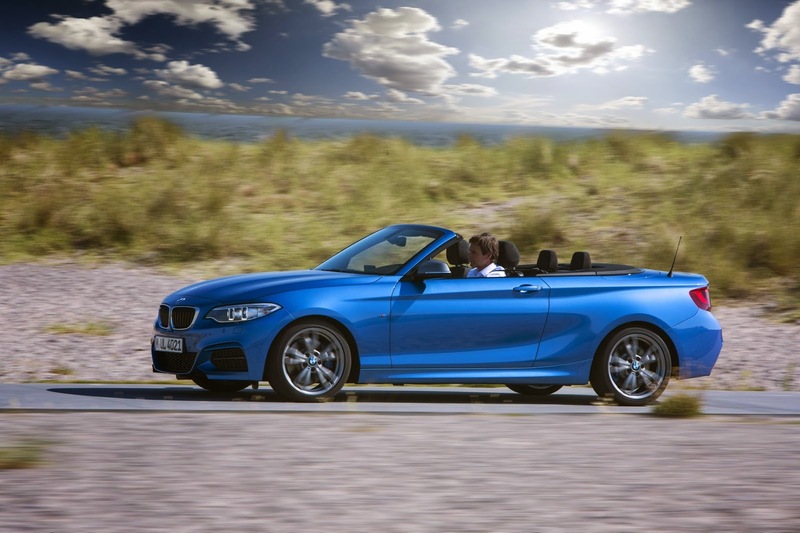 The BMW 2-Series Convertible will go on sale in February 2015. 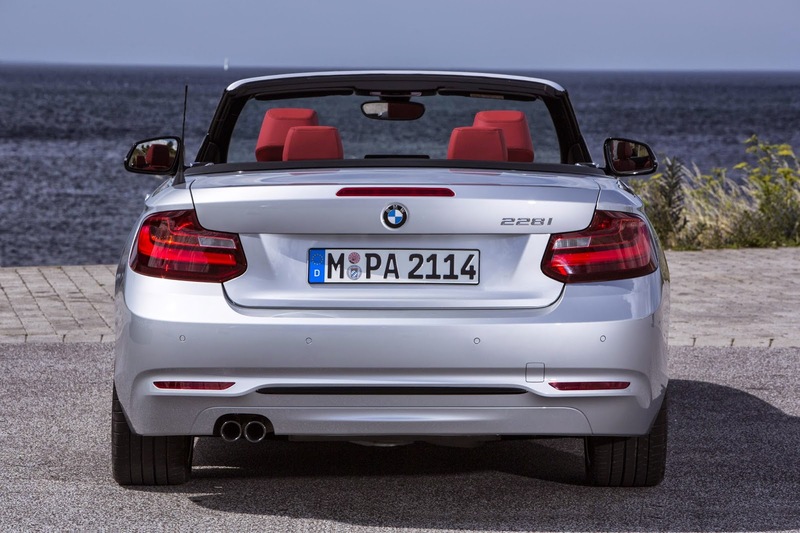 Prices and specs are shown below.